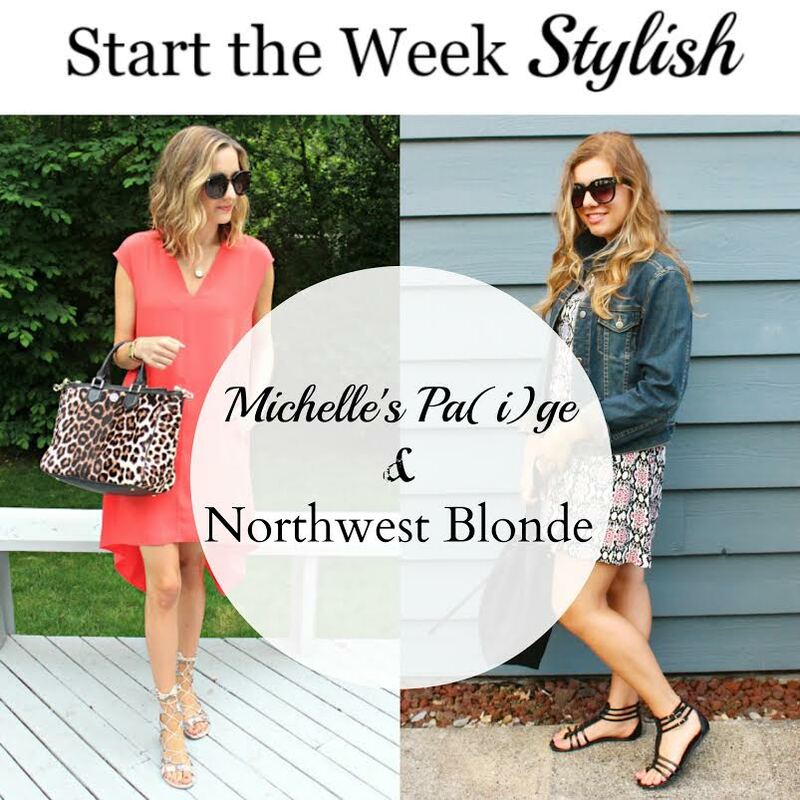 Michelle's Pa(i)ge | Fashion Blogger based in New York: ORANGE YOU GLAD? Sandal season is one of my favorite times of year! Not that I don't love boots, flats & heels, but something about wearing a pair of sandals feels effortless, no matter how complex they might actually be. Therefore, today's link up theme is summer sandals! Link up below to show off your favorite pair (or pairs!) of summer sandals! Love this swing dress on you and those lace up sandals are so fun! I want a Summery orange dress badly and some lace up sandals too. Both of your pieces are beautiful. Thanks for the linkup pretty lady. Thank you! Hope you enjoy linking up with this week's theme! This dress is such a simple, beautiful shape and amazing colour! And the printed bag is perfect with it! This dress is perfect for the hottest summer days! You look so pretty in orange! Those sandals are fabulous! Thank you :) I'm happy to hear you like what you see! Love those shoes! Comfy & chic = perfect combination! I love love love this easy breezy ensemble. The sandals are to die for! I adore this look on you! So chic and effortless! Those sandals are amazing! Thank you! This flowing dress is great for hot days!